Happy Monday! Summer time is all about adventures, many of which include vacations while exploring the outdoors, visiting loved ones, & making some great memories at concerts while you jam out to your favorite tunes. 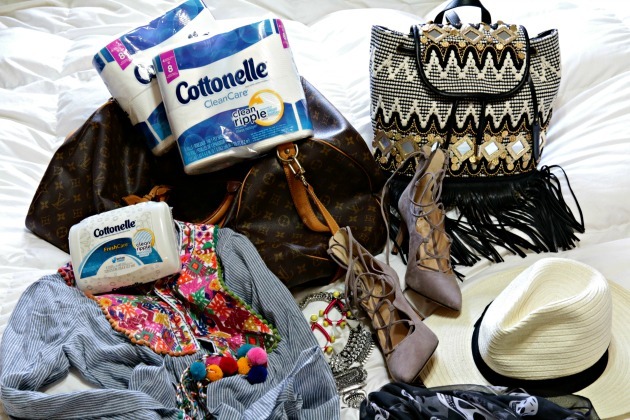 My husband & I are frequently on the road jumping from place to place & always like to be prepared in every way possible. 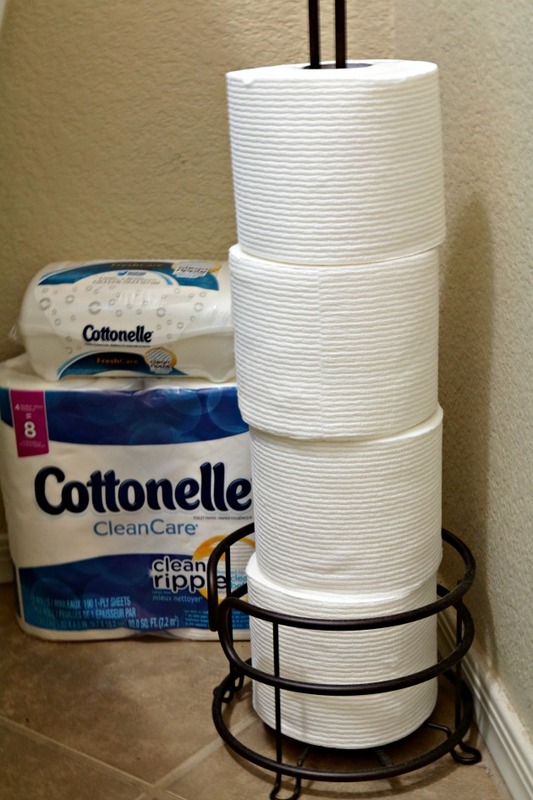 Whether you’re prepping for Lollapalooza or a camping trip, Cottonelle® with CleanRipple® Texture is designed to clean better, so you’re clean & confident enough to go commando. YES, commando! What better way is there to feel clean & free?! The ladies have it a little bit harder when we have to go on the go. Cottonelle® with CleanRipple® Texture keeps you clean so you can rock out confidently this summer. As a lady I am always a little skeptical of spending excessive time outdoors because of the obvious, but don’t let your bum be a bummer! 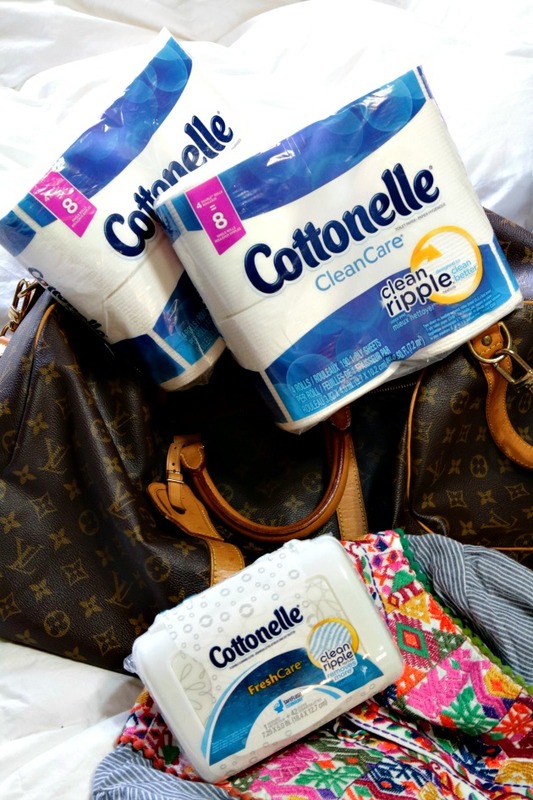 Just like you keep a tube of lipstick and a mirror in your bag for backup- you should do the same with Cottonelle® products. After all, it’s not just your face you want to keep fresh! 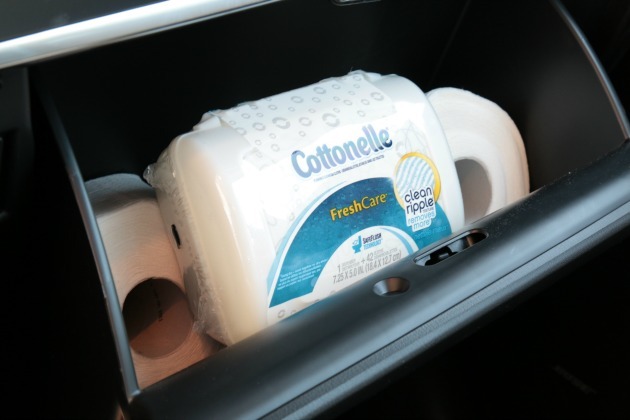 Stash some in your suitcase for any travel occasion, & when you’re on the road keep some in your glove compartment. You’ll be glad you did! Don’t miss out on a free adventure, & enter the Cottonelle® sweepstakes for a chance to win an all-inclusive trip for two to Wanderlust 108 in Miami! The trip includes flights, luxury hotel, rental car, spending money, & so much more! Click here to enter! 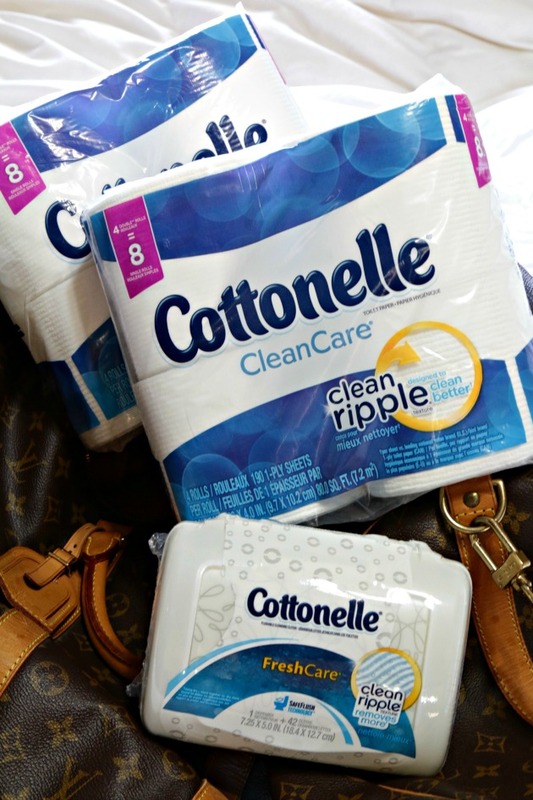 No matter where life takes you, take Cottonelle ® to help you feel free, confident, & clean!